Born in Washington, D.C., Gail O'Hara cofounded Chickfactor Magazine in 1992 and has since become a prolific portraitist ... Gail's photos have appeared in Chickfactor, the New York Times, the Times Sunday Magazine (London), the Washington Post, Time Out, Time Out New York, the Washington City Paper, and many more. Originally from Mississippi, Shannon O'Hara worked as a professional ballet dancer with the Houston Ballet. In New York he studied at the International Center of Photography and the School of Visual Arts and assisted some of the top photographers in New York. He specializes in food and product photography. His personal work is an example of how his style and vision can be applied to advertising, editorial or corporate assignment. 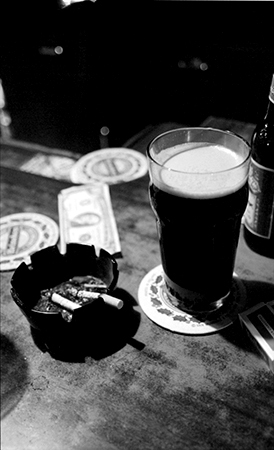 This photograph from Shannon's Irish Haven (Brooklyn) series. 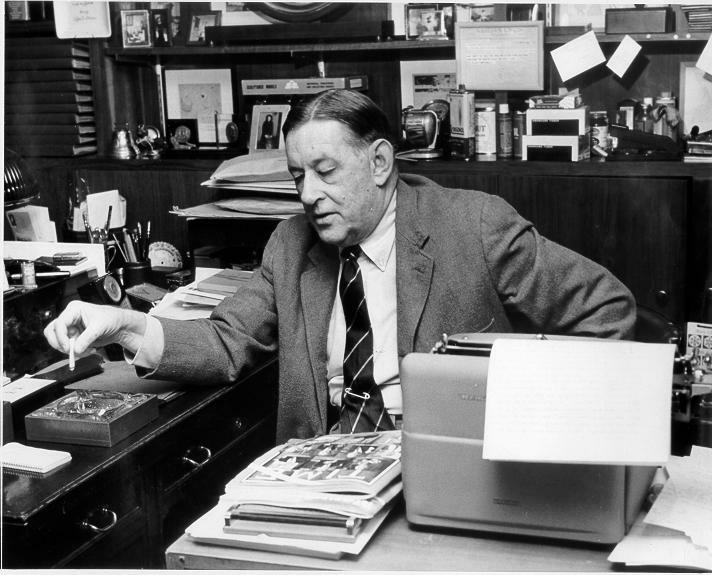 The reconstructed study of novelist, playwright, and columnist John O'Hara (1905-1970) is virtually an O'Hara museum, with memorabilia from every stage of his life. It contains O'Hara's National Book Award, His Gold Medal for the Novel, and a whole series of certificates recognizing his achievements in theater and film. 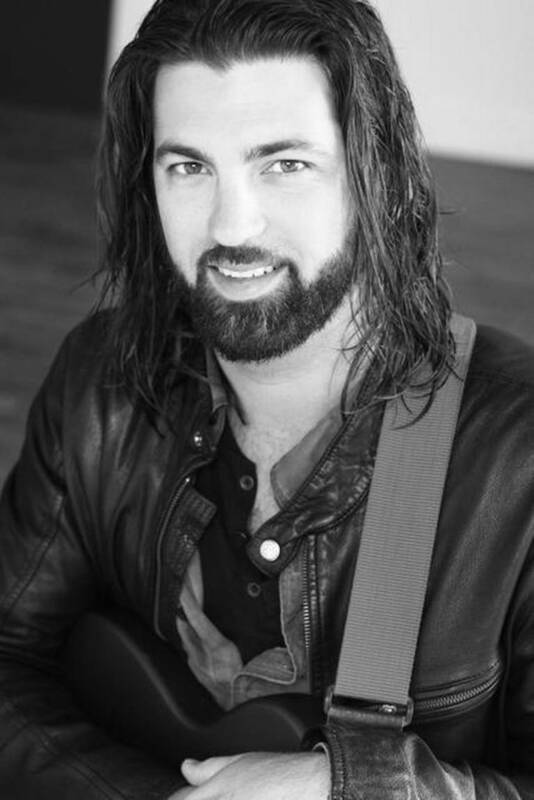 Have You Heard John James O'Hara? More pages with music on the tree menu! More videos on the tree menu!